Itoite: Mineral information, data and localities. 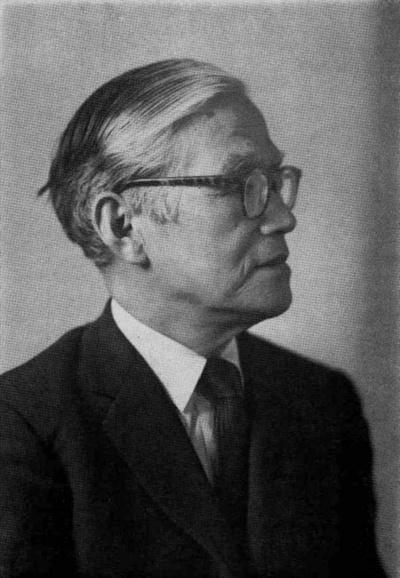 Named in 1960 by Clifford Frondel and Hugo Strunz in honor of Tei-Ichi Ito (27 September 1898, Osaka, Japan - 10 October 1980), professor of mineralogy and crystallography at Tokyo University, Tokyo, Japan. He made significant advances in the area of X-ray diffraction and worked out the structures of a large number of minerals. He was awarded the Roebling Medal in 1968. 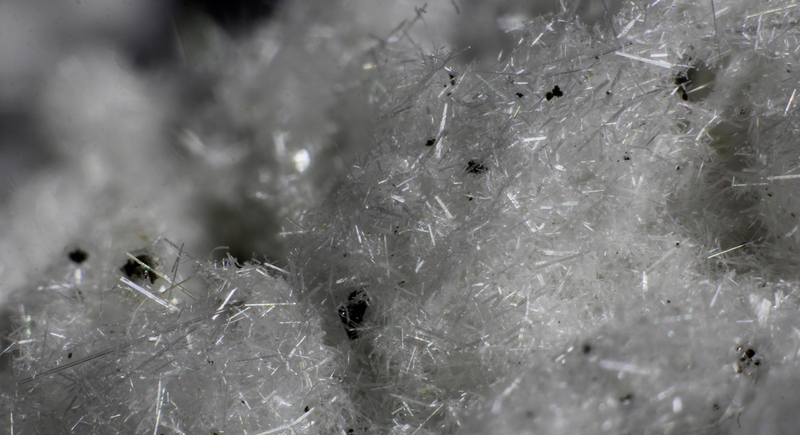 Frondel and Strunz noted a similarity in structure with itoite and the baryte group and a slight relationship to roeblingite and indexed the powder pattern on an orthorhombic cell. The identity of itoite was once questioned: "Itoit ist damit keine homogene Phase und als Mineral zu streichen. Itoit ist ein pseudomorphes Umwandlungsprodukt nach Fleischerit und enthält neben Anglesit mindestens eine weitere Phase." (Otto, 1975). However, itoite is supposed to be a fine-grained replacement of fleischerite, as described. The x-ray pattern of itoite is virtually indistinguishable from that of fleischerite that has been heated to 300°C suggesting a transformation of structure. Frondel and Strunz reported 7 minor d-values in the itoite pattern that were not present in the heated fleischerite d-value data set. Frondel, Clifford and Strunz, Hugo (1960) Fleischerit und Itoite, zwei neue Germanium-Mineralien von Tsumeb. Neues Jahrbuch für Mineralogie, Monatshefte: 1960: 132-142. Fleischerite 2 photos of Itoite associated with Fleischerite on mindat.org. Frondel, Clifford and Ito, Tei-Ichi (1957) The geochemistry of germanium in the oxidized zone of the Tsumeb Mine, South West Africa. American Mineralogist: 42: 743-653. 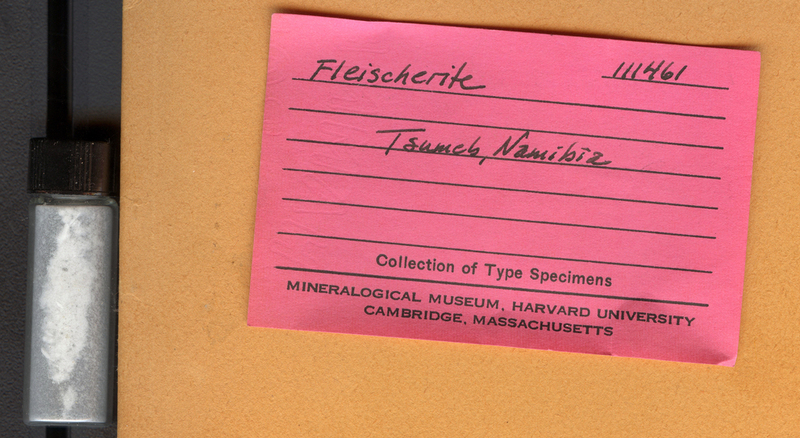 Fleischer, Michael (1960) Fleischerite, Itoite, New Mineral Names. American Mineralogist: 45: 1313. Otto, H.H. (1975) Die Kristallstruktur von Fleischerit, Pb3Ge[(OH)6|(SO4)2]•3H2O, sowie kristallchemische Untersuchungen an isotypen Verbindungen. Neues Jahrbuch für Mineralogie - Abhandlungen: 123: 160-190 (in German with English abs. ).